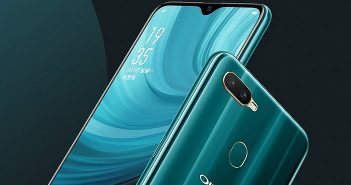 Earlier this month, Oppo India launched its Oppo F5 smartphone in India with 4GB RAM + 32GB internal storage configuration. The phone is priced at Rs 19,990. 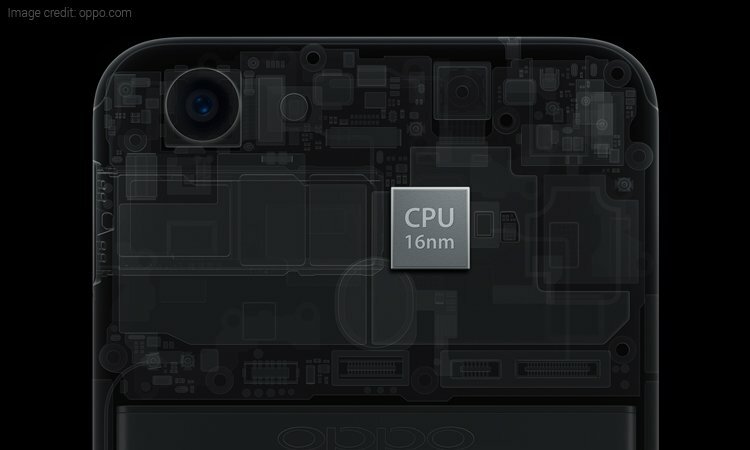 Now, Oppo has rolled out the 6GB RAM + 64GB storage variant of the device in India for a price tag of Rs 24,990. It is available in Red and Black colour options. 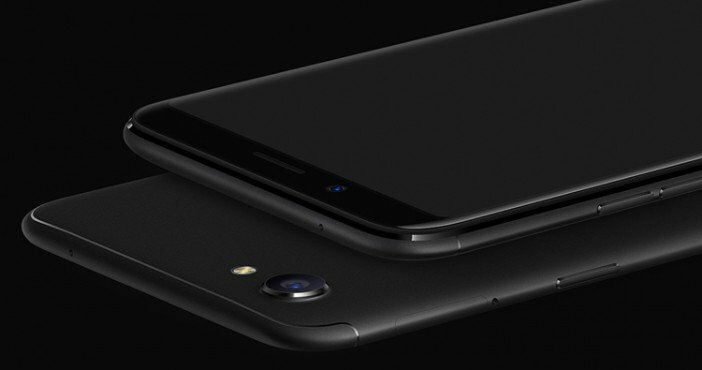 It’s worth mentioning that the Chinese mobile maker hasn’t launched a new smartphone model of the original F5 model, but has released another variant of the same device with slightly upgraded specifications. Apart from the 6GB RAM and 64GB storage offering, rest of the specifications in Oppo F5 6GB RAM and the original variants are identical. Both models of Oppo F5 are available for purchase on Flipkart. 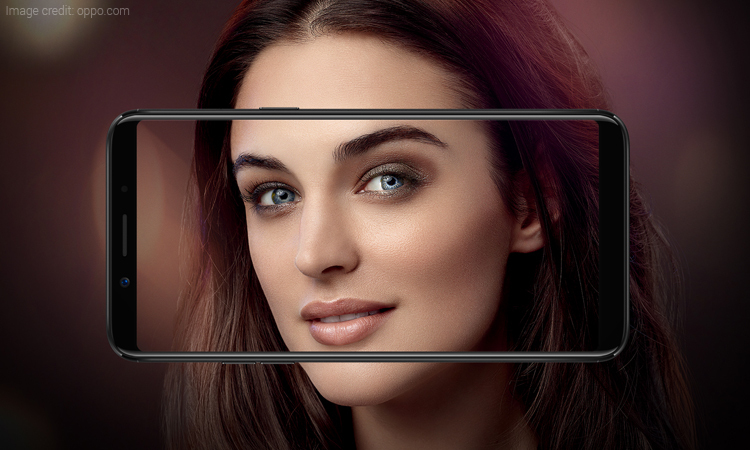 The Oppo F5 comes with a 6-inch Full HD+ (1080×2160 pixels) display with an 18:9 aspect ratio. Under the hood, there is a 2.5GHz MediaTek MT6763T octa-core processor paired with 6GB/4GB of RAM and 64GB/32GB of internal storage. The CPU is built on 16nm architecture. The RAM and storage configuration depends on the model you wish to purchase. Furthermore, the users can expand the storage of their device using a microSD card slot up to 128GB. Oppo F5 smartphone comes with a 16MP primary rear camera with f/1.8 aperture. However, the highlight of the smartphone is its front camera. The handset has a 20MP camera with f/2.0 aperture. It utilizes the artificial intelligence to enhance the selfies. Using this technology, the device scans for more than 200 facial recognition spots and offers beautification features accordingly. 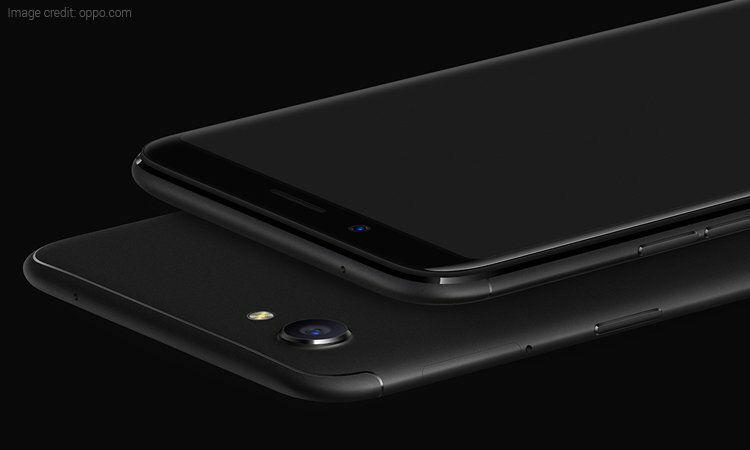 Moreover, the Oppo F5 is capable of capturing images in Portrait mode or Bokeh effect which is a popular photography feature among the smartphone cameras these days. Using this feature, you can get the subject of the photograph with an appropriate focus while the background is blurred. The Oppo F5 runs on Android 7.1 Nougat OS powered by ColorOS 3.2 skin. The device receives juice from a 3200mAh battery. The connectivity options include dual-SIM support, 4G VoLTE, 3G, GPRS/EDGE, USB OTG, GPS/A-GPS, Wi-Fi, and Bluetooth.